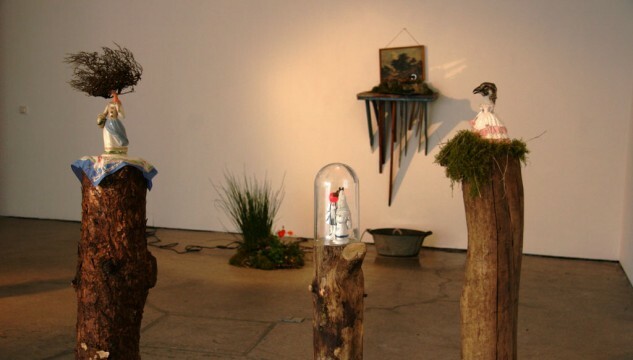 Castlefield Gallery is pleased to present artist Hilary Jacks first UK solo exhibition called And Scent of Pine and the Woodthrush Singing…(1) featuring new works. Jack collects broken objects and discarded materials from a variety of sources including city streets, eBay or charity shops. She then transforms and rejuvenates them, sometimes returning them to their original locations. Hauled back from the brink of oblivion her actions become an absurd and nonsensical act of repair, which intentionally deprives the object of its original purpose, rendering it useless. This metamorphosis of everyday items into unfamiliar functionless art objects have uncanny and melancholic connotations which invite us to re-explore the abandoned article anew. The transformation from the mundane to the extraordinary is a persistent theme within Jacks work. 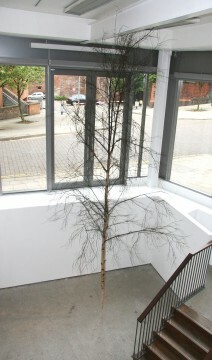 For Castlefield Gallery she has converted a dead tree into a balustrade with the help of a professional wood turner, while a lost helium balloon discovered in woodland is re-inflated and photographed to celebrate the forests reprieve from privatisation. 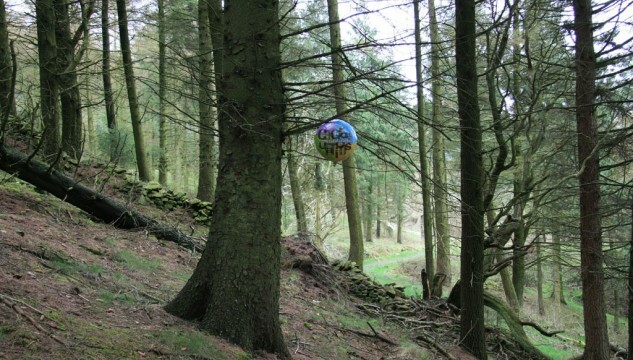 The flotsam and jetsam of everyday life are rearranged by Jack to form sculptural installations that comment on a countryside under threat or a domestic home damaged, making ingenious use of unwanted detritus and reinvigorating the lost and abandoned into an elegiac narrative. Hilary Jack completed TIPP (Tihany Residential International Post Graduate Programme) at Goldsmiths College, London in conjunction with The Hungarian Academy of Fine Art, Budapest and an MA in Fine Art at Manchester Metropolitan University. 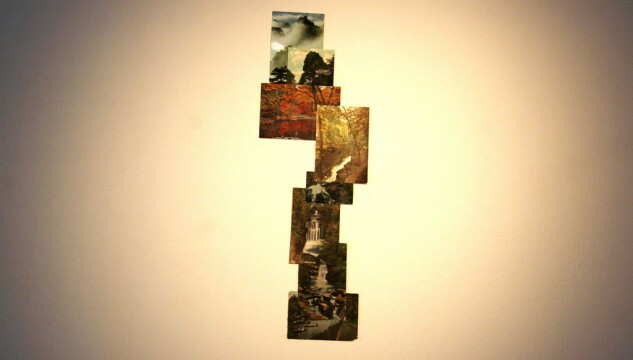 Her work has been shown throughout the UK, USA and Europe. Exhibitions include; Carter Presents, London; The Centre for Contemporary Art, Vilnius, Lithuania; Conflux06, New York; Axel Lapp Projects, Berlin; Lombard Method and Grand Union, Birmingham; Fieldgate Gallery, London; Castlefield Gallery, Manchester; Bury St Edmunds Art Gallery; The Royal Standard, Liverpool; Transition Gallery, London; The Directors Lounge, Berlin; Axel Lapp Projects, Berlin; Art TransPennine; Manchester Art Gallery; The Lowry, Salford and Liverpool Biennial of Contemporary Art, (Independents). She has received bursary placements at Overlap Symposium awarded by Hungarian Academy of Fine Art, Budapest, The Wrong Place Conference, Situations, awarded by Claire Doherty, UWE, Bristol. She was nominated for Becks Futures 2002, and 2003. Her work is in a number of public and private collections. 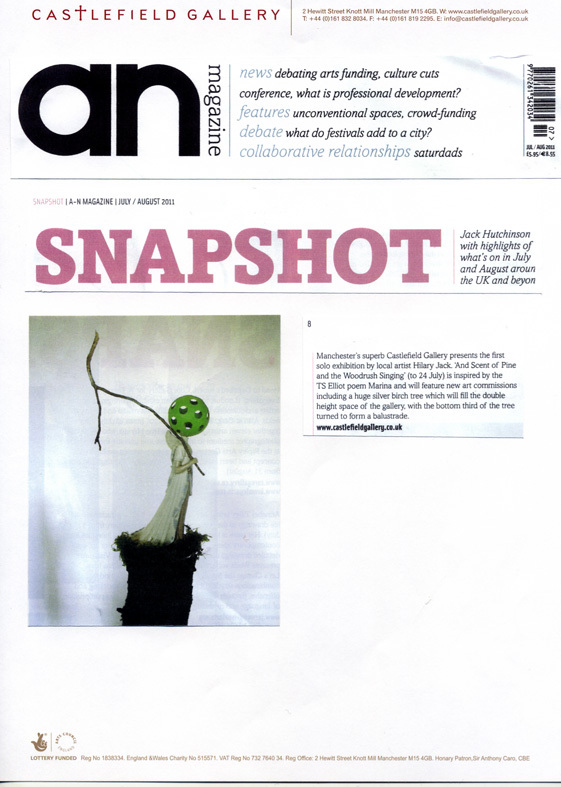 * Castlefield Gallery has commissioned curator, critic and publisher Dr Axel Lapp to write about the exhibition for the gallery brochure. Hilary Jack: And Scent of Pine and the Woodthrush Singing… is kindly supported by Atlas Bar and Barefoot Wines. Plus, visitors to Hilary Jack’s exhibition receive 10% off their total bill when ordering food at Atlas Bar.